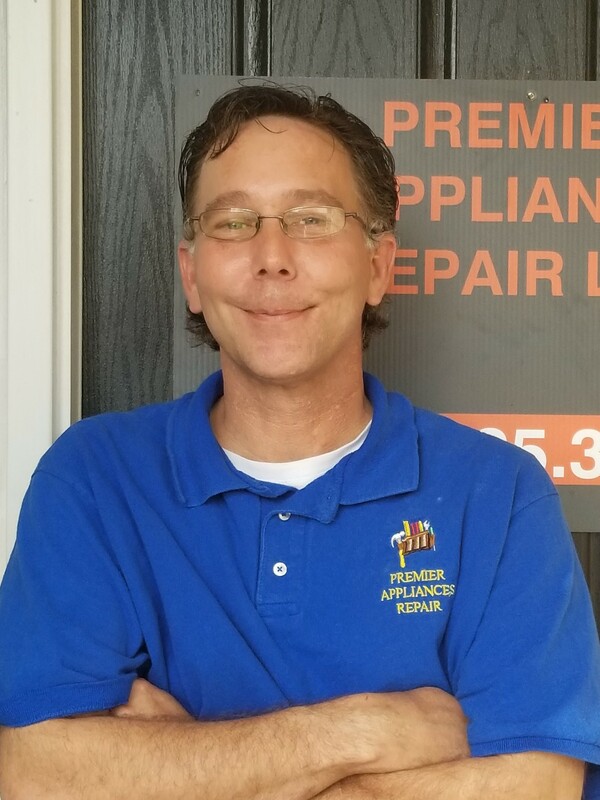 At Premier Appliance Repair, we pride ourselves in our 24/7 home appliance repair and always have a helpful technician waiting to assist you any time you need it, 365 days of the year. 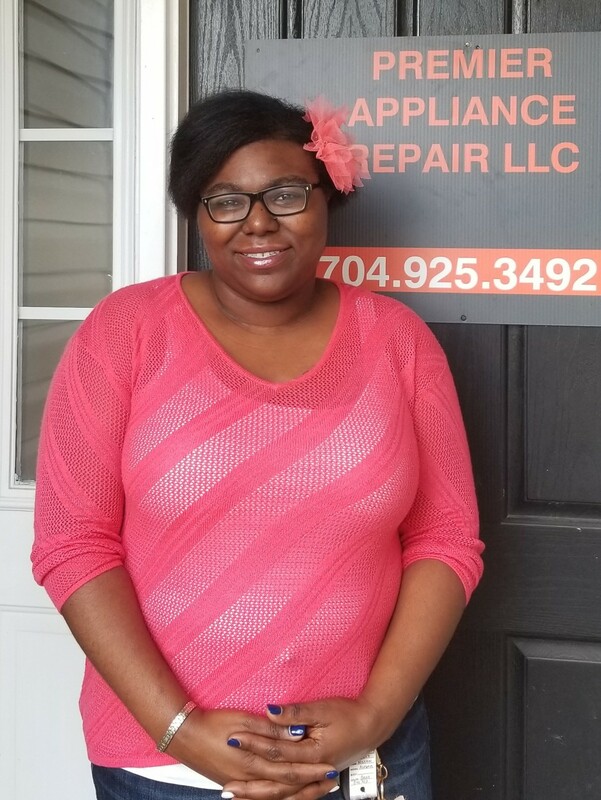 Our appliance repair technicians are polite, respectful, and have extensive experience providing great quality repairs and customer service. Jobs are completed with a positive attitude and we always leave the site clean and ready for usage. They are courteous and professional, doesn’t charge what the big companies charge. Courteous, on time and thorough. I will use them again. WOW. Said they’d call me at 6:30 am and they did. Said they’d be there by 7:30 am and they were there. Said they’d be back by 4:00 and they were here at 3:45. How do other places stay in business???? Dustin came out and completed the job quickly and at a reasonable price. It started with the phone call to request repair service. I felt that I was important. And I wasn’t rushed to explain the situation. She was very professional, polite and knowledgeable about schedules of when a tech could come out and take a look. I was told I would get a call and I did, and it was when I was told they would call. I received a call from Dustin advising of when he would be here and guess what? He was here earlier than estimated. He came in and immediately saw the problem and fixed it. 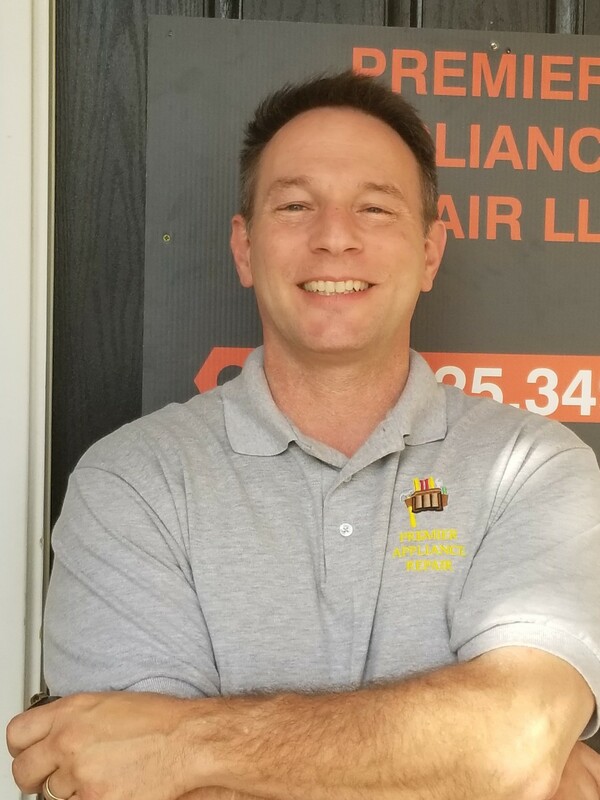 He was very honest with me about cost and even gave me a recommendation based on conversation we were having while he fixed my dryer. 5+ stars. Outstanding customer service!! Highly recommend. This will be the first place I call for any appliance repair. Thank you again!! The source of the leak turned out to be the dispenser tray not being completely closed during the wash cycle. He could’ve taken advantage of the situation and replaced a part unnecessarily charging an arm and a leg in the process. Instead he was honest and even adjusted the legs so the machine tilts slightly backwards in the event the tray doesn’t get fully closed again to prevent the water from leaking from the tray. I will definitely call them again if I’m in need of an appliance repair.